SAVE THE DATE – SUNDAY JUNE 23RD! 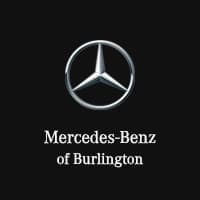 Mercedes-Benz of Burlington campus hosts its annual Cars & Cappuccinos Event! From classic cars to exotics, and everything in between. Please join us on Sunday, June 23rd and check out some awesome cars, meet great people, and enjoy live music. Light refreshments will be served!